The first augmented reality system came out in 1992 when Louis Rosenburg from the USAF Armstrong’s Research Lab developed the Virtual Fixtures that placed information atop physical objects. The idea behind was to improve worker efficiency by supplying information quickly. This concept was even replicated at Boeing factories where airplane engineers used AR to visualize wire layouts on physical boards by deploying computer-generated images. 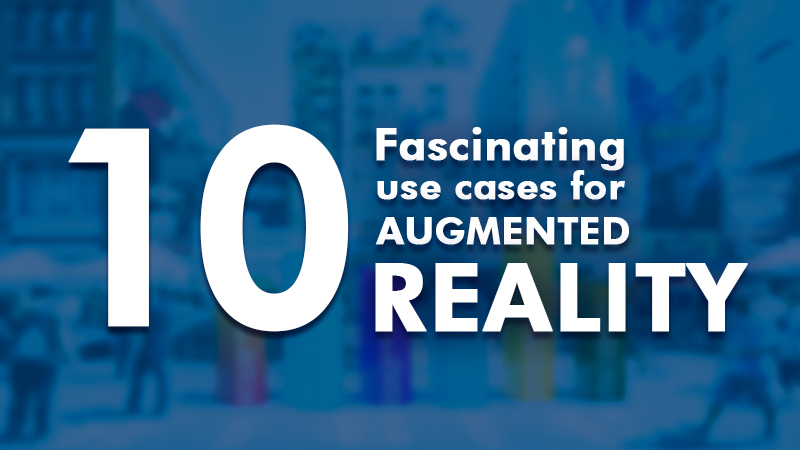 Ever since then, the scope and capabilities of augmented reality have grown phenomenally. Today, even the few-inch smartphones that we use are capable to run heavy augmented reality applications. 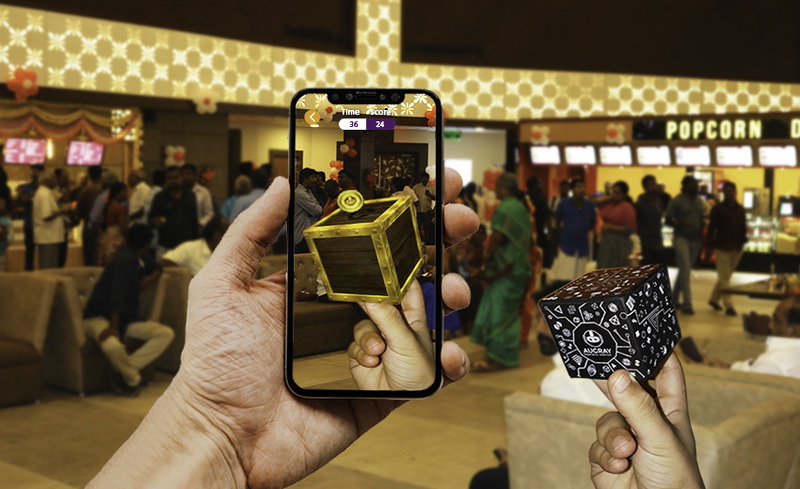 These applications include projecting vehicle operating manuals on running engines to scanning hotel menus, augmented reality can display a great deal of digital information atop physical objects. 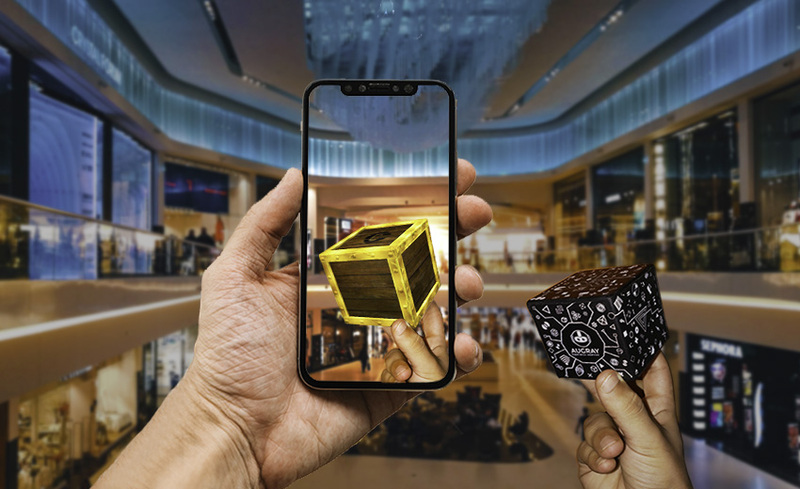 According to leading research estimates, the augmented reality market was valued at US $4.21 billion in 2017 and is expected to reach US$60.55 billion by 2023, growing at a CAGR of 40.29%. 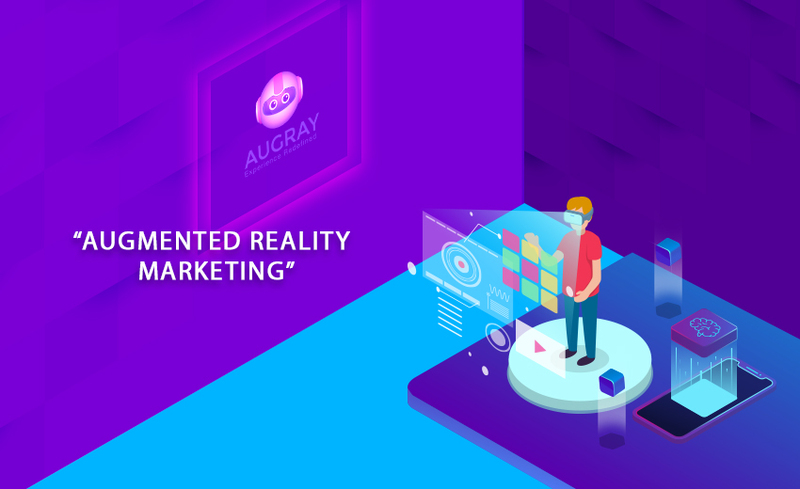 With an immense market potential, the use of augmented reality technology completely changes the concept of user’s perception of interaction between the 3D virtual objects and the real world in real time. There is increased use of AR in e-commerce, healthcare, and retail which is driving the market exponentially. 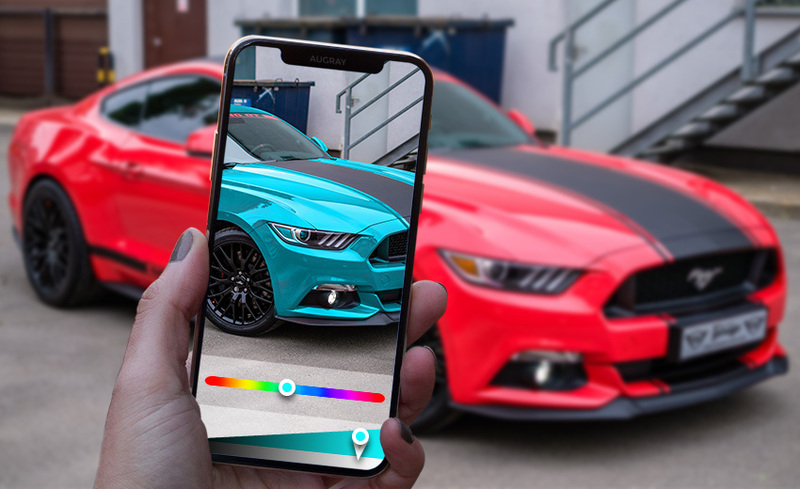 The huge interest of major technology companies coupled with rising investments in the augmented reality technology is one of the major factors that is driving this market. AR market is expected to grow at a significant rate, credit to its growing penetration into industrial applications. Multiple industries such as retail, automotive and medical are the front runners leveraging the potential of this technology to enhance their operational efficiency. The AR technology helps organizations cut major costs such as additional manpower. 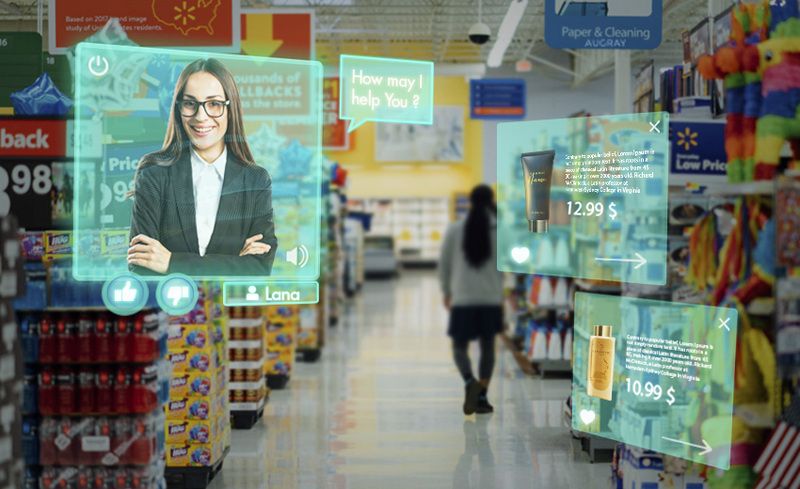 Like for an instance, Brick and Mortar stores have adopted AR apps to navigate & guide the shopper through the aisles connecting them to all the products. These are used to trigger customer imagination and entice them to try products that lead to a high user engagement level. Several organizations including research and development labs are investing immensely in this technology to develop solutions for enterprise and consumer segments. Mobile augmented reality market has witnessed high adoption over the years across applications including gaming, media, and marketing. 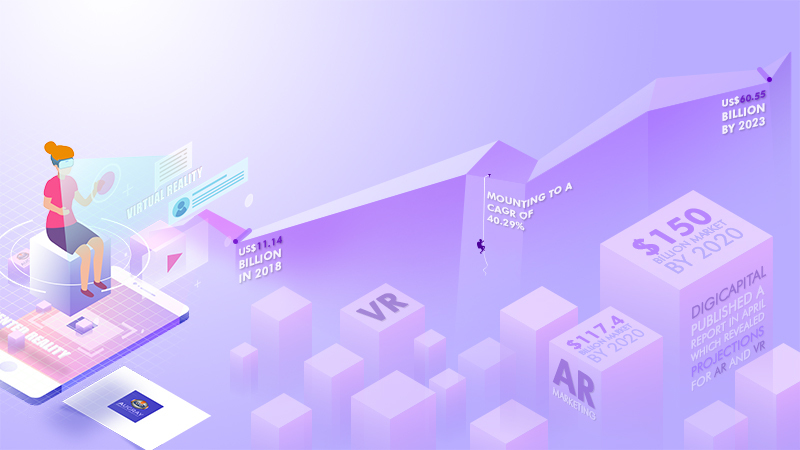 According to the forecasts by the World Economic Forum and Goldman Sachs, the AR and VR will grow incrementally reaching as high as 50% of 2025. The creative market potential of AR is also pegged to be in the range of US$4 billion to US$27 billion. Learning is not always an exciting thing, especially in the case when it is through bulky printed textbooks. It is difficult to ensure long attention span from students, a tough trait hard to come by. 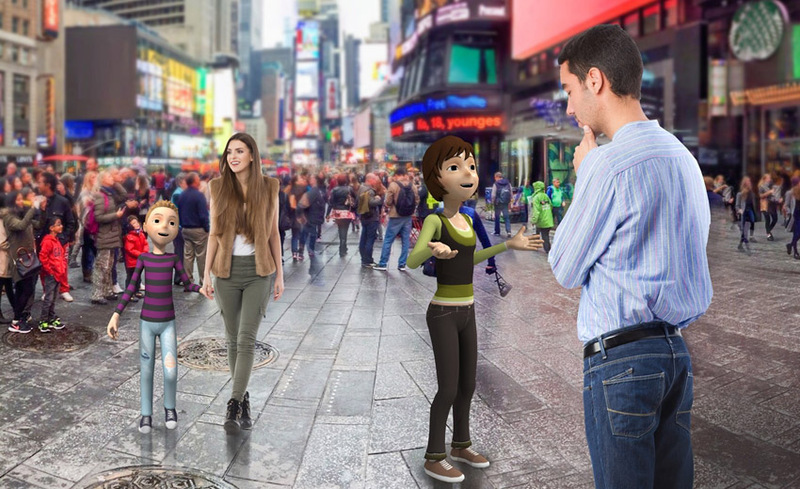 Augmented reality can help turn around the mundane feeling of learning with exciting animations that are offered in Augmented Reality. Business data which is shown in trend charts, pie charts or plain spread-sheets can be hard to disseminate. 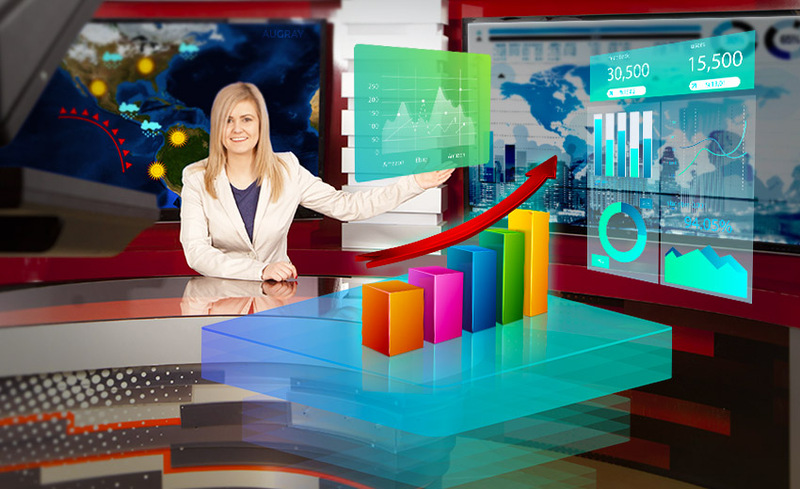 Developing augmented reality apps assists organizations to visualize data in a better way which include interactive gestures for data-driven decision-making. If you are navigating to an unknown city for the first time, this can be a nerve-racking experience for you. From asking for directions from strangers to spotting hotspots or even knowing more about a landmark this could be a cumbersome exercise. Mobile apps with augmented reality can turn things around for users. 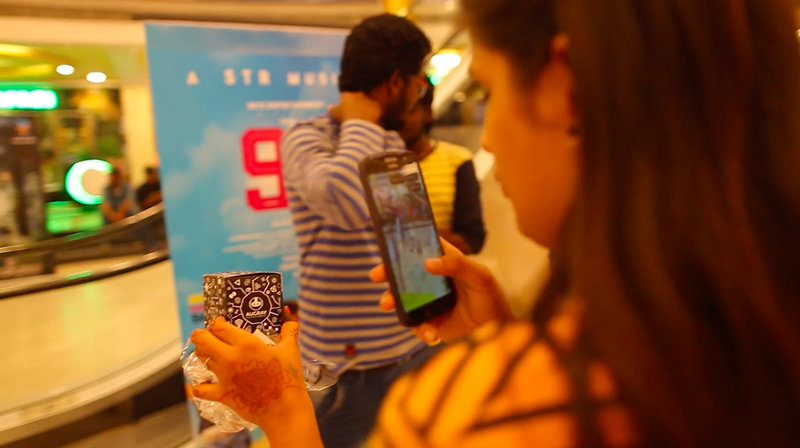 AR can be a boon, in this case, imbibing digital information above physical objects like landmark buildings, restaurants, etc. that can aid tourists. The growing use of technology in construction and architecture is expected to drive the augmented reality market growth to new heights. Construction companies have heavily invested in technology that aid in designing and modeling with advanced 3D tools instead of working on time-consuming blueprints. This disruption has increased the efficiency, reduced instances of errors, and saved resources on a construction site. For instance, Bentley Systems is deploying HUDs in construction and excavation to have blueprints at the fingertips of the workers. 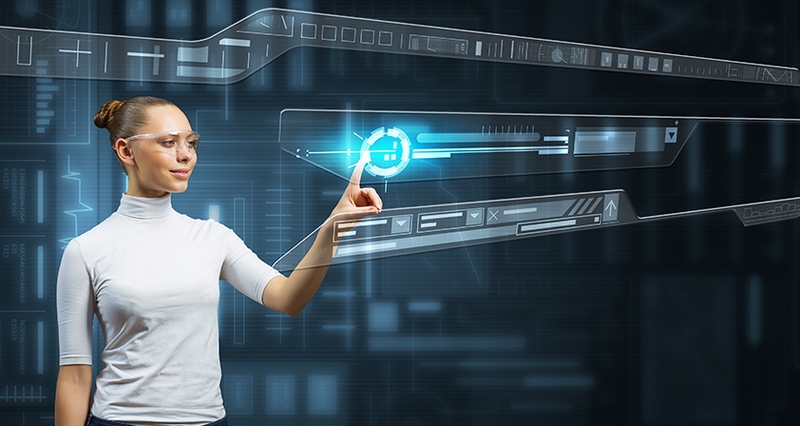 Hardware segment in the AR market is projected to reach new heights promising immense growth potential, owing to the growing popularity of smart glasses. An Ease-of-use and high-degree of convenience which is offered by these devices is attracting consumer attention. Many companies including Solos, ODG, Sony, Vuzix, and Epson have developed smart glasses with sharp resolutions and high-quality specifications. 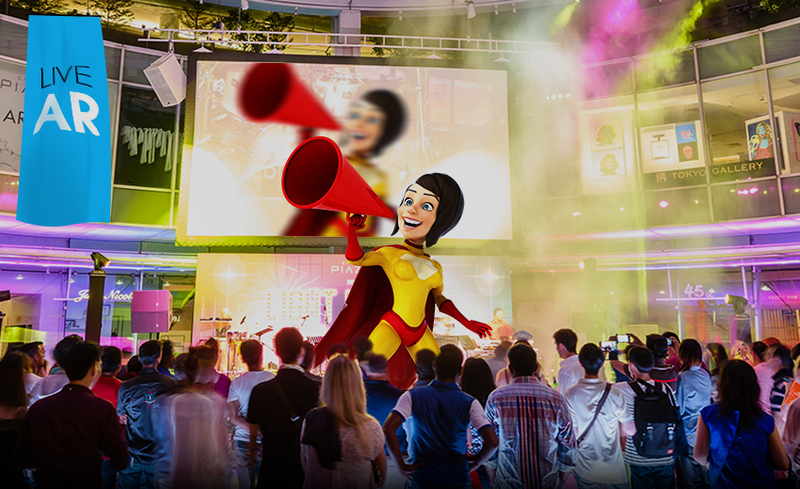 Social Media is another platform which is significantly influenced by the technology of augmented reality. In a bid to devise competitive strategies and explore new measures to boost sales, Brands and marketers are currently focused toward the scrutiny of AR technology’s potential in replacing social networks. 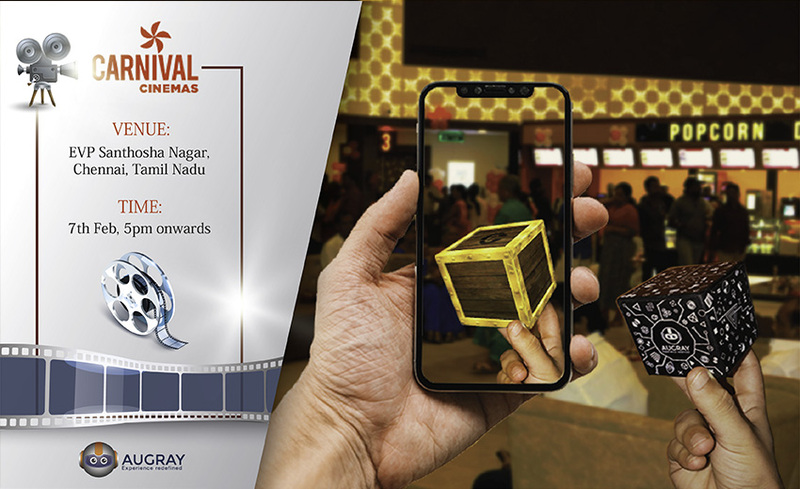 The strengthening relationship between social media and augmented reality has shown no signs to go on a negative way, a step which is encouraging people to create their own experiences through tools required for building AR camera lenses & effects. 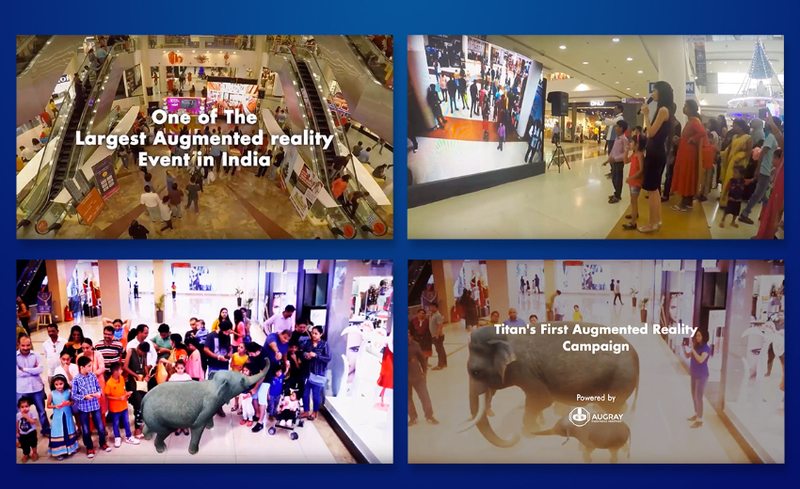 In line with the advancements in AR technology, the HR application scope has been extending beyond consumer spaces to corporate spaces. The key corporate application areas where artificial intelligence-powered AI is expected to remain bullish remains employee training, supply chain management, and on-boarding new staff members. However, cost-intensive nature of devices that are powered by augmented reality has led businesses to focus more on solutions than to reap the benefits of cost-efficiency. 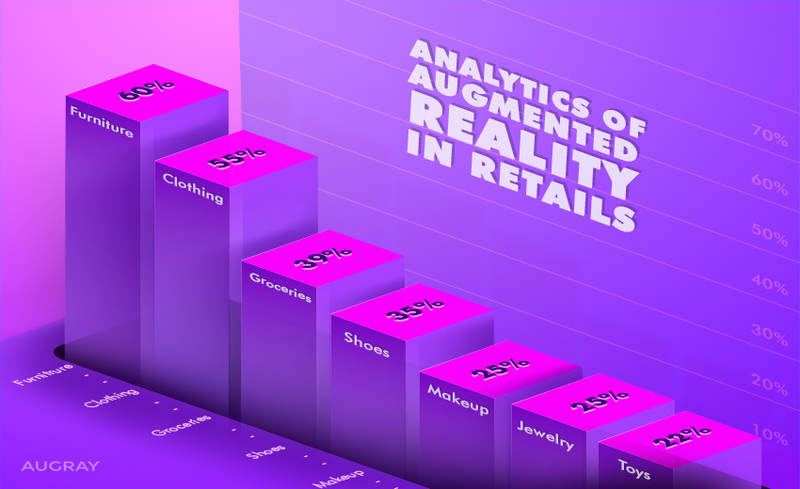 The retail industry offers immense potential to AR in terms of location search, product search, accessing product information & receiving the relevant promotional message. 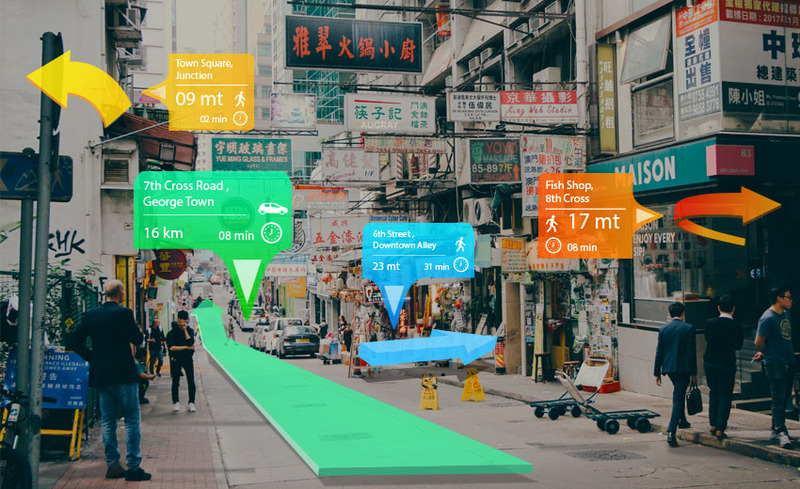 As customers have been dependent on AR to find locations or products with maps and directions the applications are gradually witnessing massive traction among retailers and customers. Retailers are also using the same technology to search in-depth information about certain products, leveraging this as an opportunity to contextualize products in addition to sending personalized promotional messages to their potential clients which helps them to upsell and cross-sell. 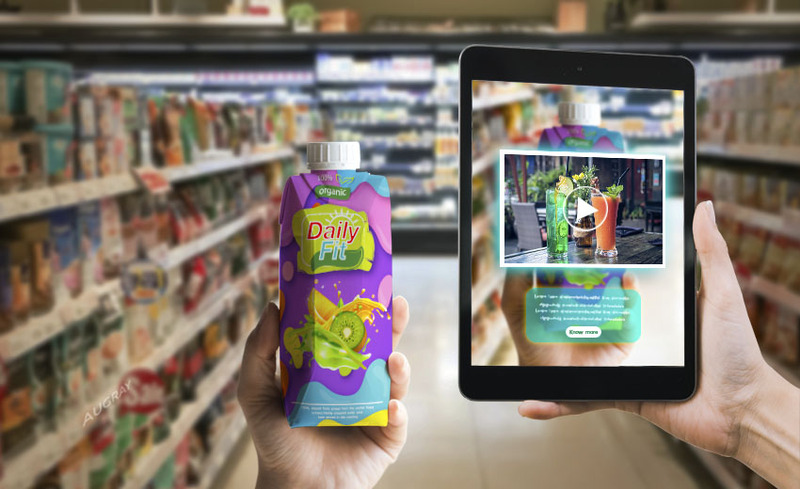 Augmented reality applications are gradually witnessing mainstream adoption and generally portray a real-time hub and integrated combination of audio, text, graphics several other enhancements to customer screens to showcase real-world objects. With increased uptake of social media, Augmented Reality application providers are focusing more to develop location-based services for mobile devices. In the times to come, AR will offer huge market potential stretching beyond organizations that will drive the new age customer to experience new heights into purchase satisfaction and after sales benefits. 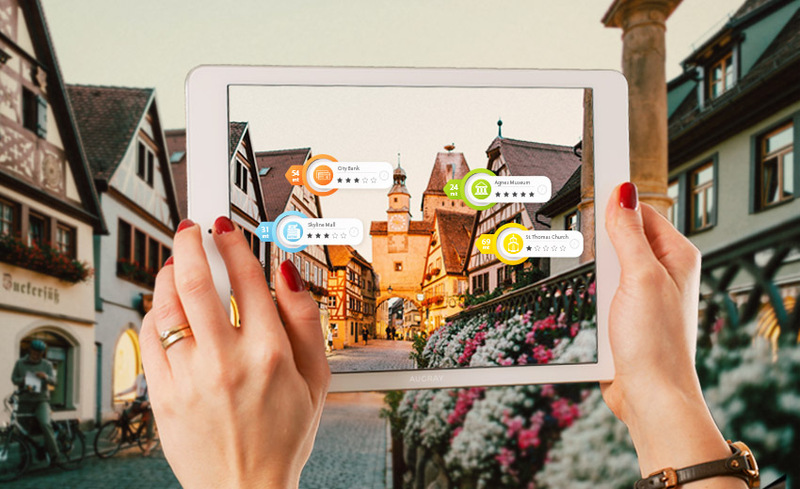 In the current scenario, augmented reality using a user’s existing environment adds a digital element in it to make the experience more meaningful and customized. 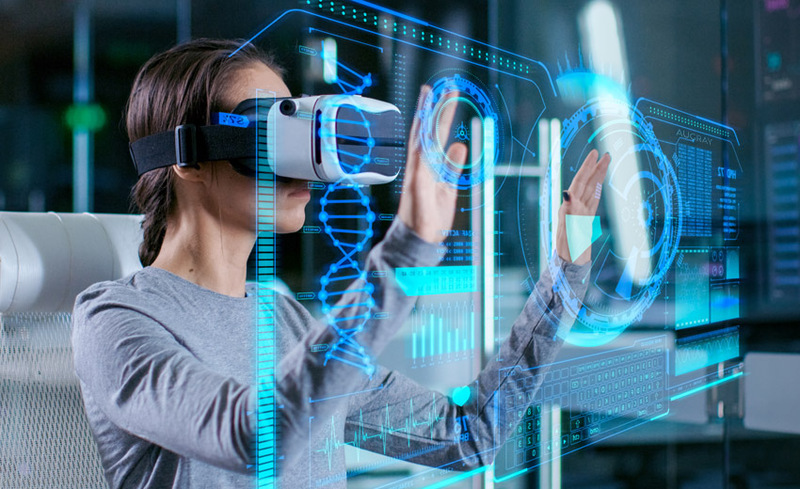 AR primarily provides 3D digital experiences in a live environment, and the markets of the AR technology are expected to grow bigger with more robust number projecting growth. This is just a beginning and an exciting future awaits in AR technology.